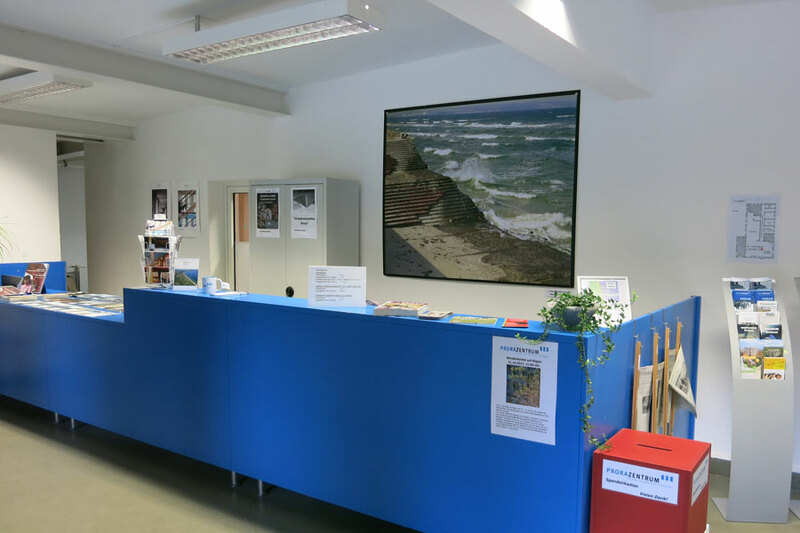 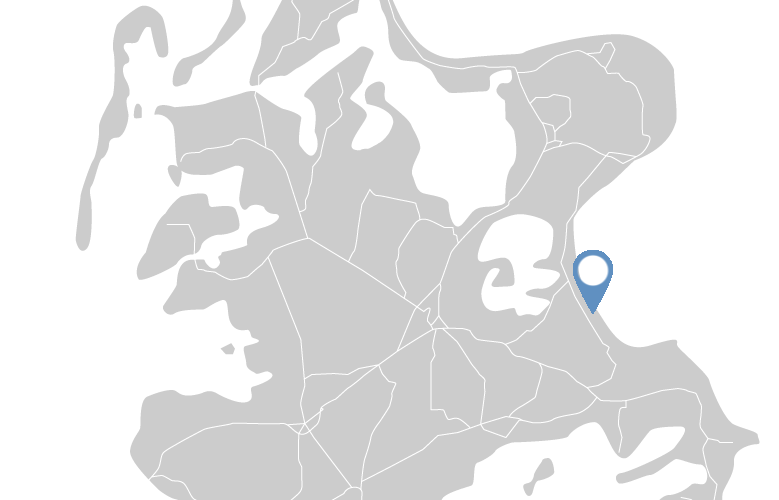 Our non-profit organisation was founded in 2001, our centre is a state-recognized institution for further eduction funded by the state of Mecklenburg Vorpommern. 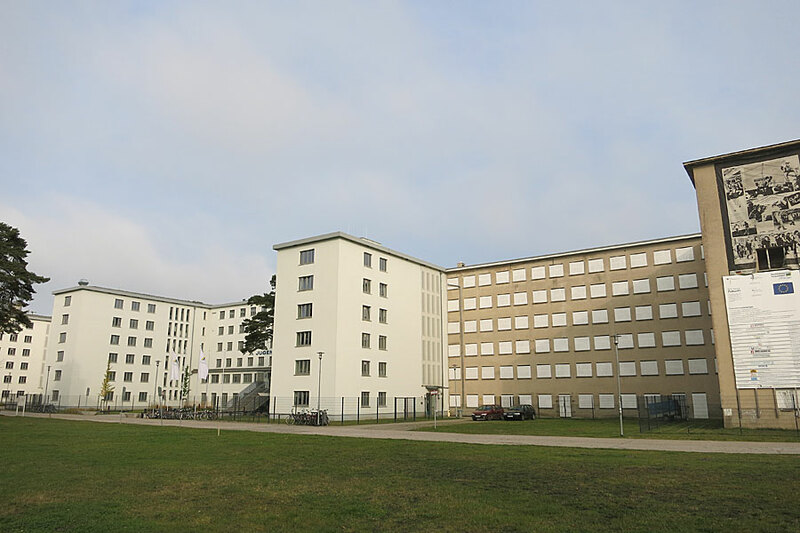 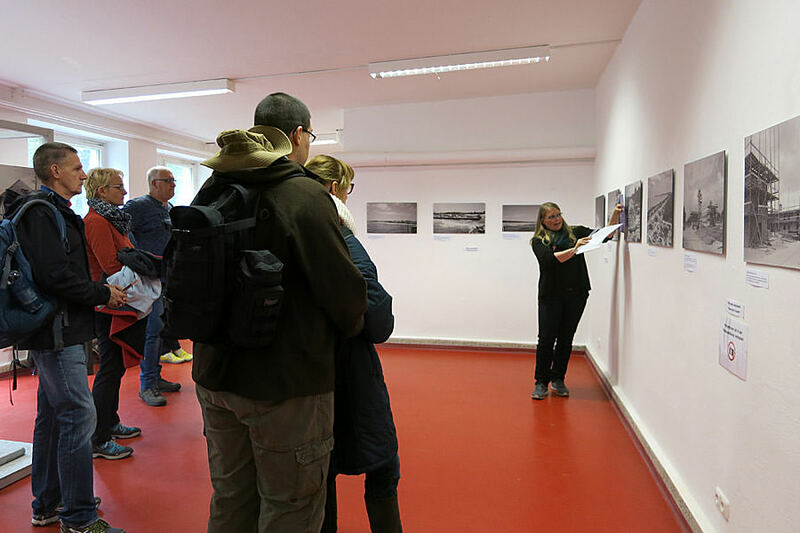 In addition to permanent and special exhibitions, the PRORA CENTRE offers a variety of formats for education for various age groups. 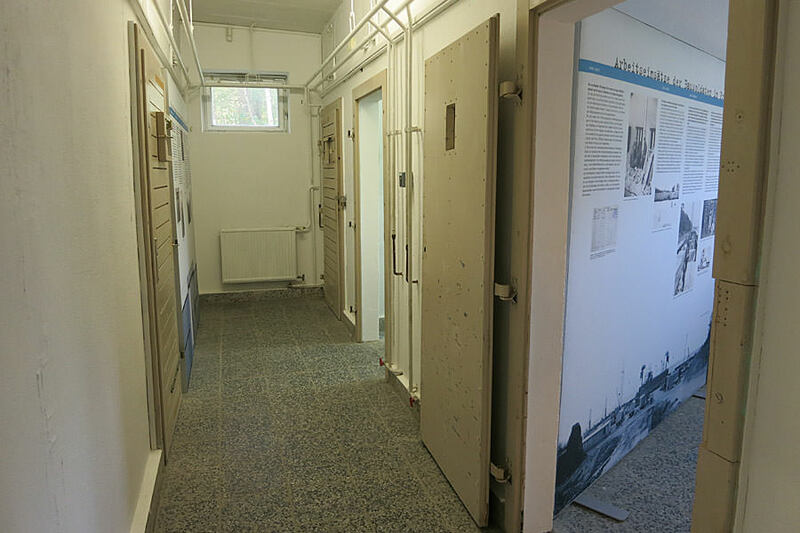 In addition, the centre is engaged in research regarding the history of the facility.